technology of high sensitivity and high stability, is the balances lead the similar industrial products. With creative fashion appearance, excellent texture, strict and exquisite craftsmanship, this series balance wins a higher quality and price orientation. * Rear type electromagnetic force sensor. * Detachable LCD display, avoid of shock and vibration to the balance when user operates the keys. * All transparent glass windshield, samples can be seen entirely and clearly. * RS232 communication port, Select USB interface. * Internal weights one key calibration. 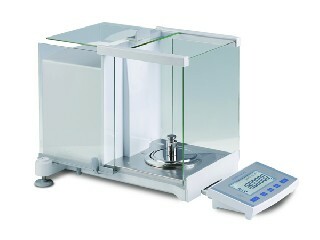 * Select the below hook weighing device.